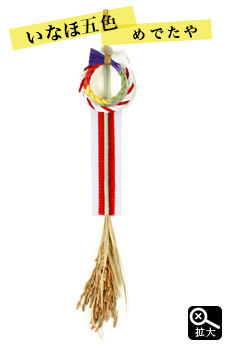 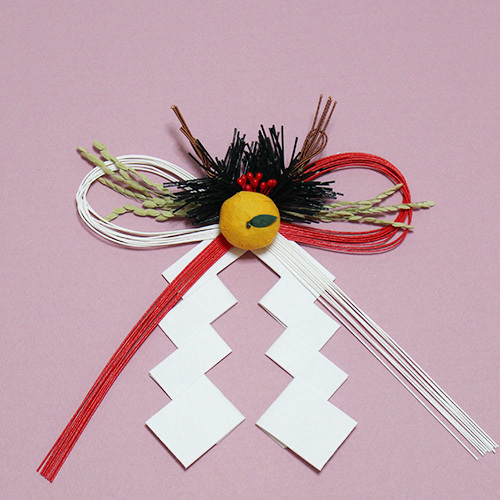 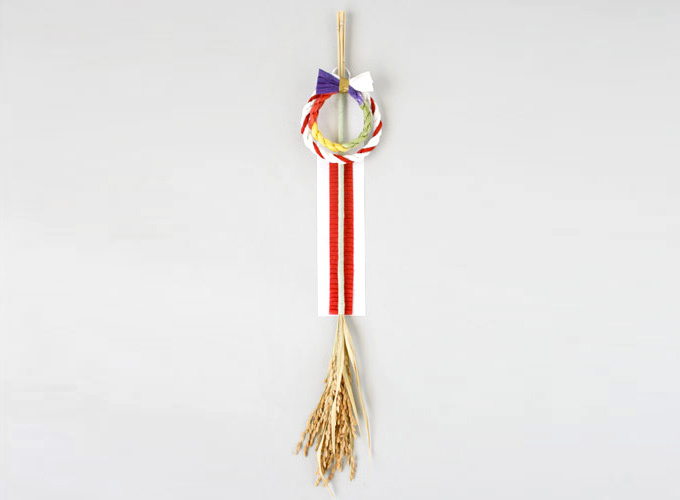 From the end of year through New year's are very important function for Japanese people.At the year-end,we will exorcise bad lucks,uncleanliness and sin.Thank Gokokuhojo (bumper crop),pray for peace and a good harvest in the next year to take in new breeze. 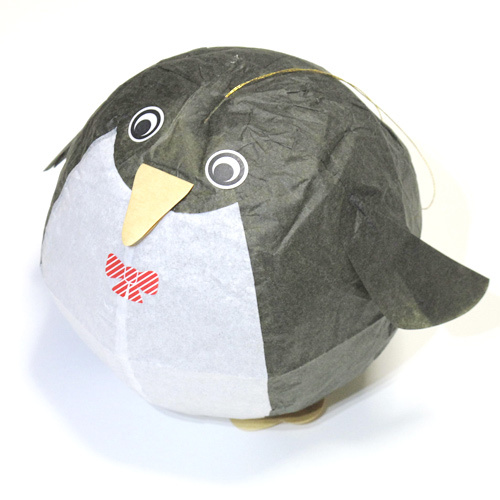 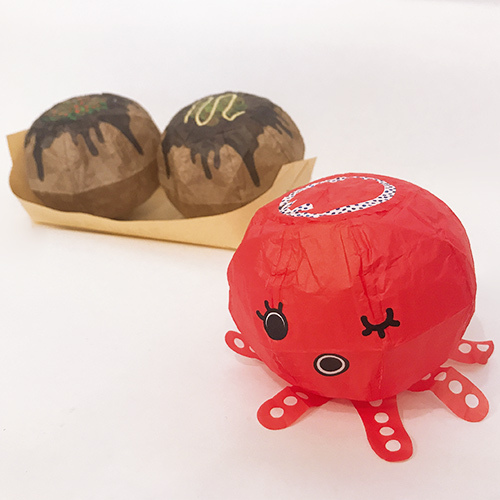 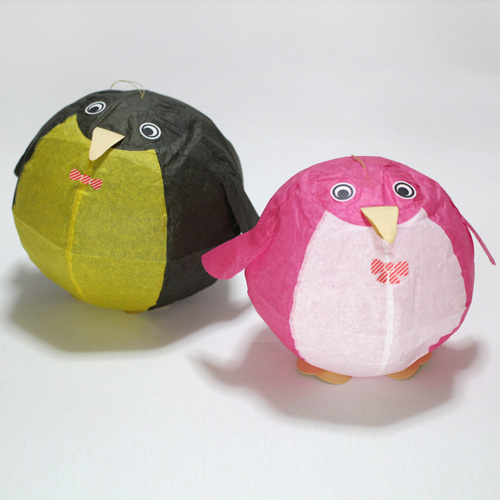 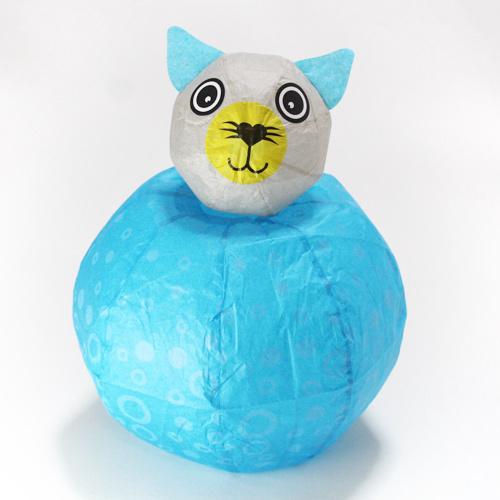 Shime washi (A round shape ornament) mochi is a mark to divide holy space from daily life.Let's decorate a Shime washi (A round shape ornament) mochi at the entrance or your important space.And greet New Year with good feeling! 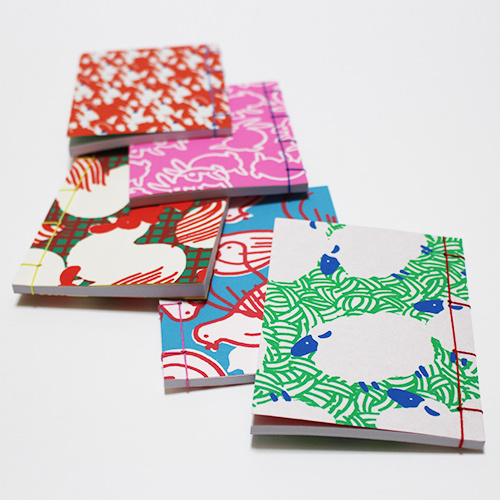 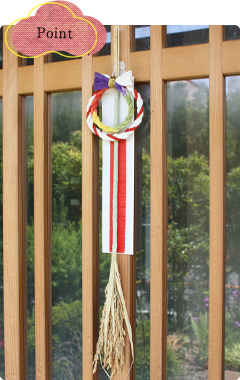 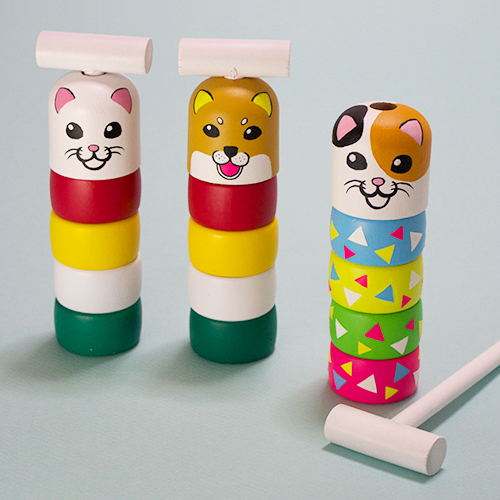 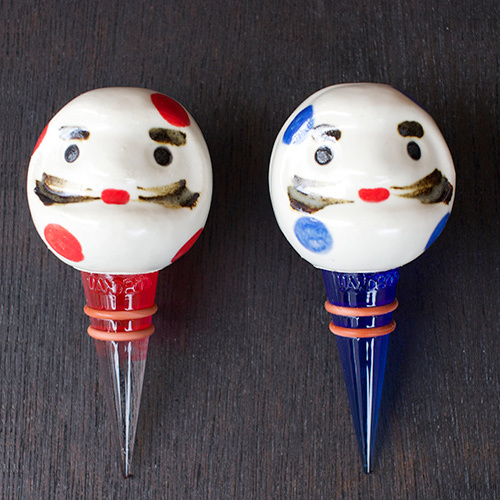 This product made of washi(Japanese traditional paper).Good design,small size.